The website focuses on real estate for sale and to rent in South Africa. It is powered by our online OMS (Office Management System). Estate agencies enjoy automatic advertising of their property listings to this portal through properties listed on the OMS. 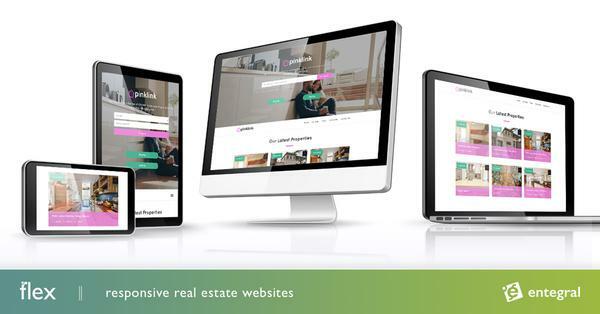 RealEstate.co.za is one of the most prominant domain names for South African real estate and many visitors will enter the site by simply entering the URL in their browsers. The domain was already attracting over 100 visitors a day before the launch, and we hope to push this up to at least 1000 visitors a day over the next 6 months. Clients using the OMS now also have the benefit of tracking hits and enquiries from RealEstate.co.za within the system. Opening up an individual property will reveal hits from realestate.co.za in addition to existing portals (http://www.myproperty.co.za/, http://www.myproperty.com.na/, the agencies own website and group website). This allows us, and our clients, to evaluate the success of a particular portal based on the number of hits received and allow optimisation in order to achieve better results.